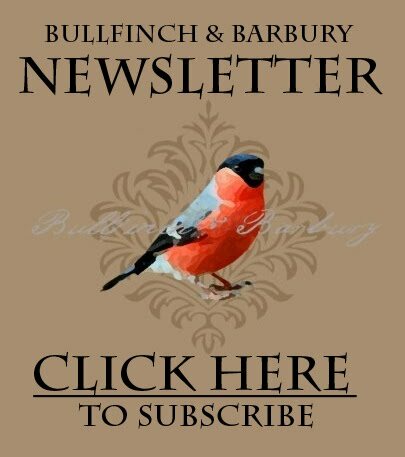 >Thank you to everyone who entered the Bullfinch & Barbury Holiday Giveaway! I have the names of two winners, provided by RANDOM.org’s true random number generator. Melissa was number 81 out of 95 entries – she is getting a set of Wexford enameled bangles and a Cranberry Spice Enamel and Pearl Necklace! Jaime was number 6 out of 29 entries – she is getting the Somerset enameled bangle set and a Somerset Damask Enameled Necklace!